LJMU's Forensic Bioscience MSc is ideal for forensic science practitioners and science graduates with its state-of-the-art facilities and research-informed curriculum. 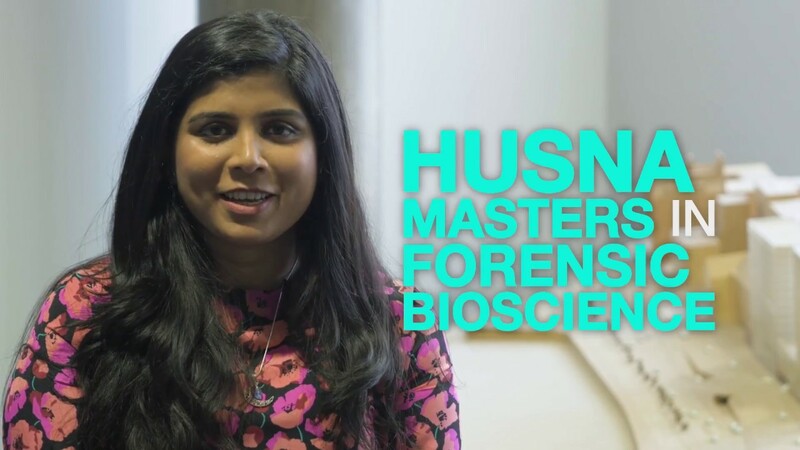 Forensic bioscience involves the understanding and application of many diverse techniques and this programme aims to enhance your depth and breadth of knowledge, understanding and practical skills via a stimulating and challenging curriculum. Unique in the North West, the course is led by experts in the field and focuses on the biological aspects of forensics. Key topics include decomposition, entomology, microbiology, histology and DNA analysis. You will also study forensic medicine and issues such as post mortem interval determination and identification. You will explore the criminal justice system as a setting in which a forensic scientist might work and discover how to apply appropriate techniques to complex forensic cases, critically evaluating current crime scene techniques. The course attracts graduates from disciplines including biology, zoology, biochemistry and forensic science, as well as those working in DNA Analysis, forensic biology, anthropology and the environmental sector. Indeed, anyone interested in the molecular and biological aspects of forensics will appreciate this programme. You will explore emerging and specialist disciplines as well as extending your understanding of current and biological techniques and practice. Developing analytical, critical and problem solving skills, you will become a creative problem solver. You will also enhance your independent research skills, going on to enjoy excellent career development opportunities in forensic and analytical biosciences. The Forensic Bioscience department has an impressive range of national and international industry contacts and works closely with local police forces. Numerous career paths are available including forensic practice, working in biology-based industries, the NHS, trading standards and teaching and lecturing in schools, colleges and universities. Further possibilities include roles working with diagnostic products, proficiency testing, quality assurance, reference standards and genomics. Alternatively, you may choose to further your research career, concentrating on specific areas of forensic science, such as DNA analysis or entomology. Your programme is made up of a number of core and option modules and a research project. This module combines theory and practical work in post mortem interval determination, entomology, microbiology and pathology. This module discusses the criminal justice systems under which a Forensic Scientist may work and examines expert witness testimony. Aspects of regulation and quality assurance are touched upon. This module examines state-of-the-art biomolecular techniques, including DNA and protein analysis. Commonly used techniques in the forensic field will be critically analysed and performed along with emerging techniques which can form the basis of the dissertation or further postgraduate study. In this module, you will examine decomposition processes and trauma analysis. This module covers grant application, critical appraisal of leading research and data interpretation and evaluation - leading naturally into the dissertation. You will gain specialist knowledge of fire and explosive analysis both at the crime scene and in terms of analytical techniques. This module teaches you to identify, differentiate and analyse different types of trace evidence using advanced techniques. Microscopy, including SEM (EDX) and atomic force, form the basis of the practical analysis performed, along with other techniques. There will be some week-to-week differences in the exact time and location of the scheduled teaching for each module, depending on whether the sessions involve lectures, practicals or other forms of teaching. You should spend the remaining time in private and independent study, preparing assignments, revising for tests and exams and, very importantly, reading around your subject. The total amount of private study time that you should spend in a particular module will be provided when you start the course. For the research project (May-August) you will be expected to attend full-time, i.e. 9am-5pm, Monday-Friday. There is a 50/50 split between theoretical and practical content and you will learn via a mix of seminars, workshops, case studies, external visits, lectures, practical sessions and e-learning. With regular lectures from professional practitioners, the curriculum is directly informed by the latest developments and entirely relevant to the needs of today’s employers. The programme has been praised by external bodies for its "modules designed around national standards" and the "realistic environments created to facilitate learning and assessment". Assessment methods for this programme include: paper analysis, scientific reports, dissertations, court room presentations and expert witness statements. Suzzanne joined LJMU as a lecturer in molecular biology, before progressing to her role as Programme Leader. 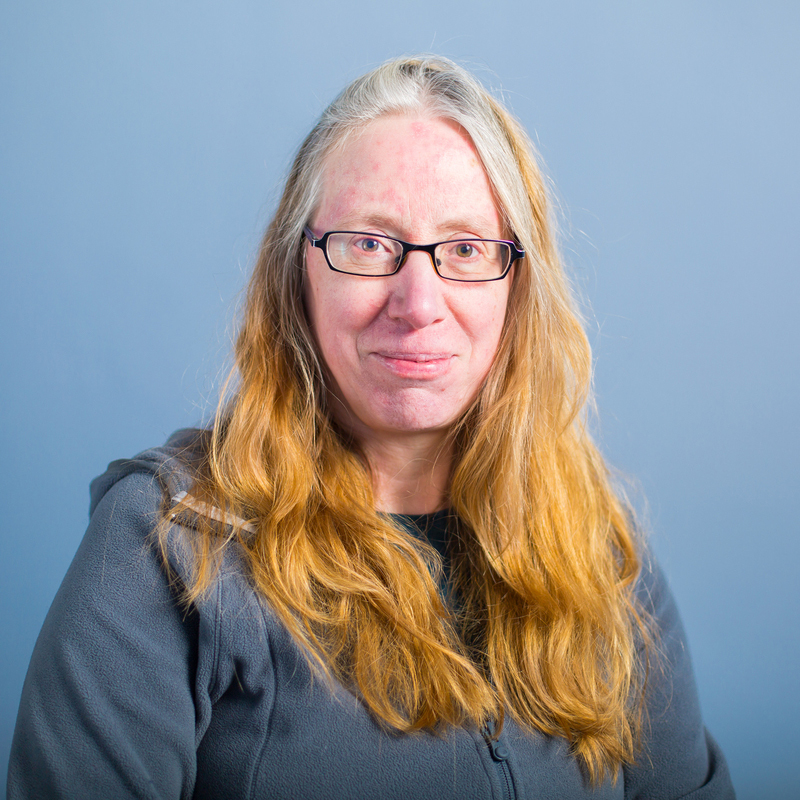 She wrote the first QAA benchmark statement for Forensic Science and has worked closely with the Chartered Society of Forensic Scientists to lead the accreditation of LJMU’s undergraduate programmes. Suzzanne has supervised a number of PhD students in a diverse range of subjects and works closely with contacts in Britain, Europe and across the world. It is particularly rewarding to see students develop their forensic awareness as the courses progresses. You will study at the Byrom Street site in the University’s City Campus. With an ongoing £12 million investment in laboratory facilities here and state-of-the-art research facilities in the newly developed Life Sciences building, you’ll enjoy a first class study environment. Legal aspects of the course are taught in the Moot Room in the multi-million pound Redmonds building on Brownlow Hill.